Well, maybe someday, in a not-so-distant future, they will ask again. And the leaders and great commanders of New Eden may actually answer yes. 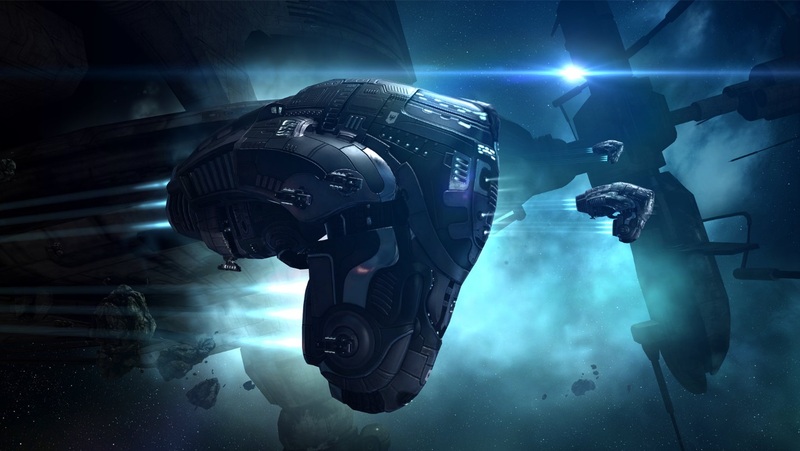 Aegis promises to deliver some of the biggest changes to New Eden in some time with the new sovereignty system on July 14th, but we want to make sure no details get overlooked so in this blog I’m going to quickly go over all the ship and module changes we have coming for you in the first part of Aegis on July 7th. Let’s start with a package of missile-related balance changes. First of all, we are introducing two entirely new module groups to enhance performance of all missile systems in the game. Missile Guidance Enhancers – these are passive, low slot modules that give bonuses to missile velocity, missile flight time, explosion radius of missiles, and explosion velocity of missiles. Missile Guidance Computers – these are active, scriptable, mid slot modules that give bonuses to missile velocity, missile flight time, explosion radius of missiles, and explosion velocity of missiles. Using ‘Missile Precision Script’ or ‘Missile Range Script’ you can double the bonus to either range or application, sacrificing the other. For both module groups we are starting with a Tech I variation, a ‘Compact’ meta variation with reduced fitting requirements, and a Tech II variation. You can find details on their statistics in this forum thread. The second change, which has been requested ever since the Great Drake Nerf of 2012, is a direct buff to Heavy Missile Damage. All heavy missile damage will be increased by 5%. 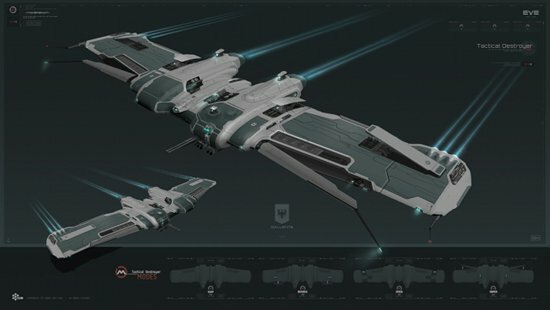 We don’t necessarily expect Drakes and Tengus to once again blot out the sky, but, it may provide some more viability to certain hulls and also grant some more interesting choices between Heavy Missile Launchers and Rapid Light Launchers, especially when combined with Missile Guidance Modules. And lastly, for missiles, we are going to reduce the volume of all Torpedoes by half. This means you can fit twice as many torpedoes in your launchers before having to reload and also frees up some cargo space. Even though we have chipped away at the Ishtar’s power, and even though it’s popularity does seem to be in decline, it’s still pushing around twice as much pvp damage as other top tier ships so we don’t feel too bad going for one final tweak to it. Overall this should lead to a huge decrease in power for the vastly more popular shield fits, and especially for those using 100mn afterburners. We’ve done a lot of talking about the Ishtar in the last few months, but drone bonused ships in general have been performing extremely well. The Gila, Dominix, Tristan, Vexor, Vexor Navy Issue, and Stratios all make top lists for usage and damage in their respective classes. For this reason, in Aegis we will also be making a small nerf to all Drone Damage Amplifiers. You can find the details of that change in this forum thread. We were looking into a set of Battleship and Battlecruiser changes as well, but unfortunately we had to delay most of that pass until a later release. One of the intended adjustments will make its way into Aegis though, a nice buff for the Tempest. The Tempest’s Minmatar Battleship bonus to rate of fire will increase from 5% per level to 7.5% per level. And to finish things up, let’s not forget the best flying wing to be invented since Kit Cloudkicker’s ride in Tailspin, the Hecate. If you want to know more, check out this forum thread! That’s all for now! Fly safe and we’ll see you next time.